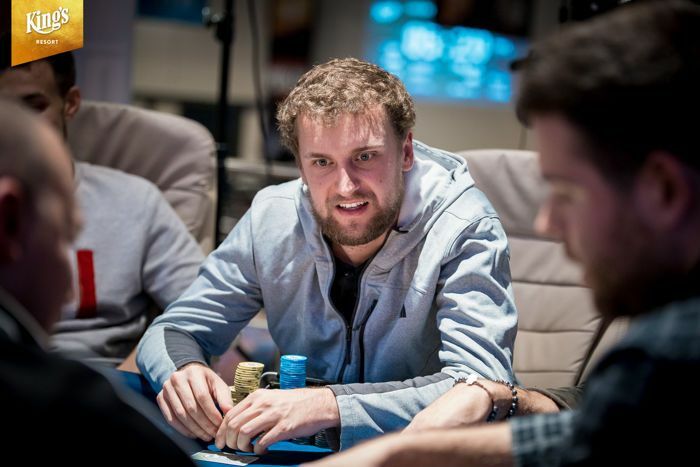 Laszlo Bujtas bagged the lead while Ryan Riess & Jack Sinclair also bagged top five stacks in WSOPE Rozvadov Main Event. Another day is in the books for Event #10: €10,350 No-Limit Hold'em WSOPE Main Event and there are just 12 players remaining with a shot at the title. There were six levels scheduled for the day, but with the eliminations occurring at a rapid pace, play was halted when the final 12 was reached. Laszlo Bujtas will carry the chip lead into Day 5 after spinning up a stack of 7,105,000 chips. This will go down at Bujtas' fifth cash in a WSOP event, with his previous four being split between Las Vegas and Rozvadov over the past three years. 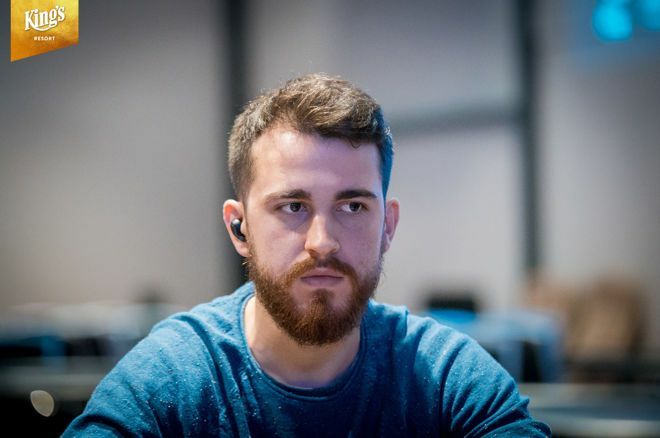 Bujtas joined the live poker scene a few years ago but has yet to break through in a serious way as his largest cash to date is good for $62,605. He has totaled over $242,000 in his career and has already locked up his largest career cash. Laszlo Bujtas is looking for his first major title. Bujtas was the one to close out the day when he eliminated Andy Black in 13th place. After a raise and two calls in front of him, Bujtas stuck in a three-bet from the big blind trying to pick up some dead money. Black wasn't as cooperative though as he moved all in with ace-ten and Bujtas felt like he was forced to call with king-jack. A king on the turn spelled the end to Black's run and Bujtas vaulted into the chip lead. Not far behind Bujtas is household name Koray Aldemir. 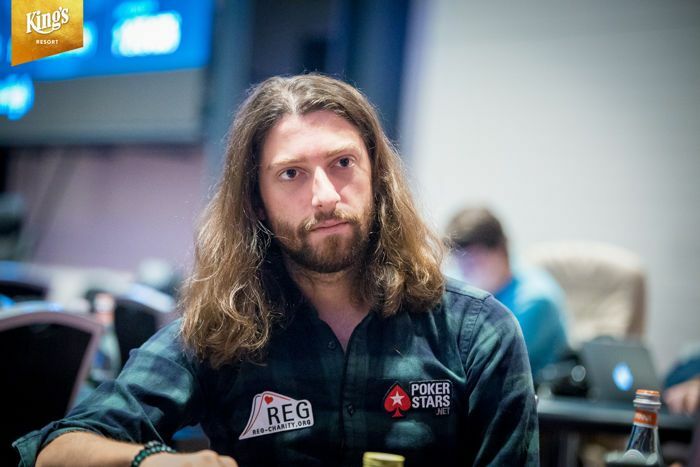 A regular on the high roller scene, Aldemir has accumulated just under $10,000,000 in career tournament earnings. The German found himself all in multiple times throughout the day but finished strong, putting 6,890,000 in the bag to put him in a close second place to start Day 4. Another big name to watch out for is Day 3 chipleader and former WSOP Main Event winner, Ryan Riess. The American pro already knows what it feels like to win a WSOP Main Event and has positioned himself in a great spot to capture another title. The only other player in history to win the Main Event in Las Vegas and overseas in Europe is Phil Hellmuth, but Riess will be looking to add his name to the short list. Riess had a fairly quiet day, staying out of many of the big pots but still managed to watch his stack grow to a healthy 5,980,000. Ryan Riess looking to add WSOPE to his Vegas WSOP Main Event title. Along with Riess, Jack Sinclair is the only other player left in the field to have made a Main Event final table previously. Sinclair finished in eighth place in the 2017 edition in Las Vegas and captured his career-best score of $1,200,000. Sinclair caught fire near the end of the day and earned himself a double up, a knockout, and another significant pot to amass 4,770,000 chips. The day began with 50 players taking their seats but that number decreased almost instantly. Michael Sklenicka was one of the short stacks to begin the day and was eliminated on the very first hand. Julian Thomas started off in last place for the second day in a row and he followed Sklenicka out the door. When the first break rolled around, only 42 players were left standing. 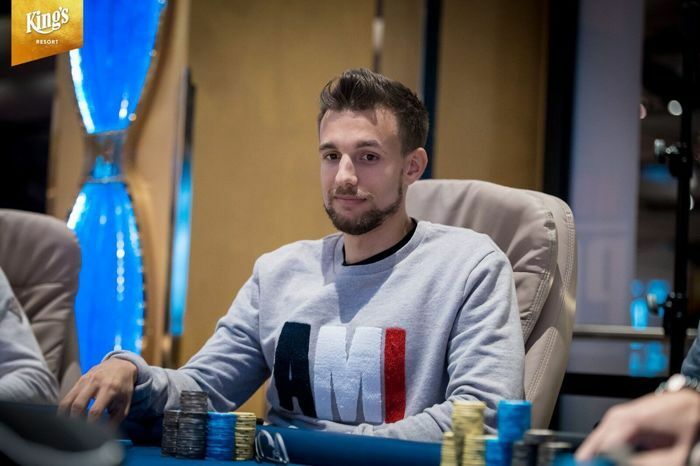 Some other big names to drop included Sergio Aido (47th Place - €20,262), Dario Sammartino (43rd Place - €20,262), Allen Kessler (40th Place - €23,025) who picked up his first WSOP Main Event cash, Sylvain Loosli (34th Place - €23,025), Niall Farrell (27th Place - €26,712), Aymon Hata (24th Place - €31,623), and Igor Kurganov (22nd Place - €31,623). One of the sickest spots of the tournament saw Ming Xi shove all in on Kurganov for three times the pot with 22 players left. Kurganov snap-called and flipped over aces against Xi's kings on a nine-high board. The turn brought a king and Kurganov was left shocked as he was sent to the rail in 22nd place. Soon after, the final 15 players gathered at two tables upstairs in King's Resort to play under the lights. Joel Ettedgi had recently doubled up his short stack but was unable to keep the momentum going when he four-bet shoved with ace-nine and ran it into the ace-king of Sinclair. Ettedgi exited in 15th place and took home €38,187 for his efforts. Ivan Gabrieli found himself on the short stack at the feature table and got the last of his chips in the middle with king-queen. Unfortunately for him, Ihor Yerofieiev woke up with ace-king and held against Gabrieli's turned straight and flush draw. Gabrieli became the 14th place finisher and pocketed €47,019. When Black hit the rail in 13th place for €47,019, the action came to an end with around 45:00 remaining in level 25. The players will return to their seats tomorrow with the blinds at 30,000/60,000 and a 60,000 big blind ante. The action will resume at 2 p.m. local time and will play down to the final six players. Follow along with the PokerNews live reporting team as we bring you coverage until a champion is crowned.